Dancetra caters for students at all levels, from Pre-Primary to Advanced. 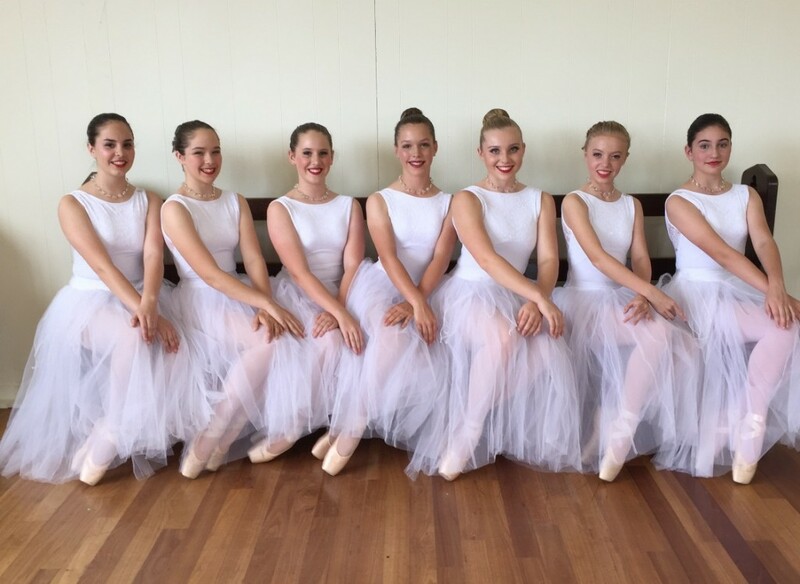 Classical ballet by qualified teachers who instruct dancers in the RAD syllabus. See our full timetable here.